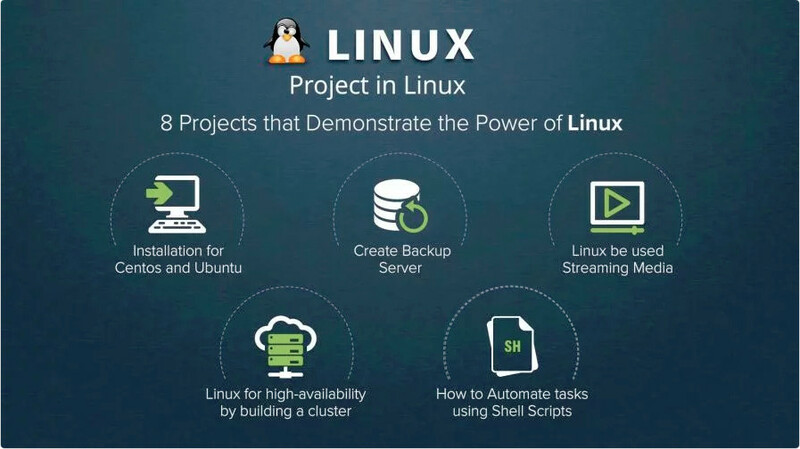 Learn Linux by practice by following this course articulated around 8 concrete projects. 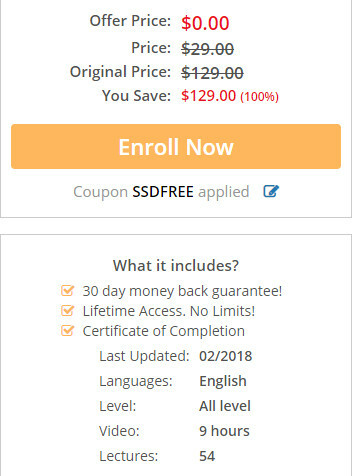 This course is free at the moment with code SSDFREE. Current time: 04-21-2019 , 05:42 AM Powered By MyBB, © 2002-2019 MyBB Group.